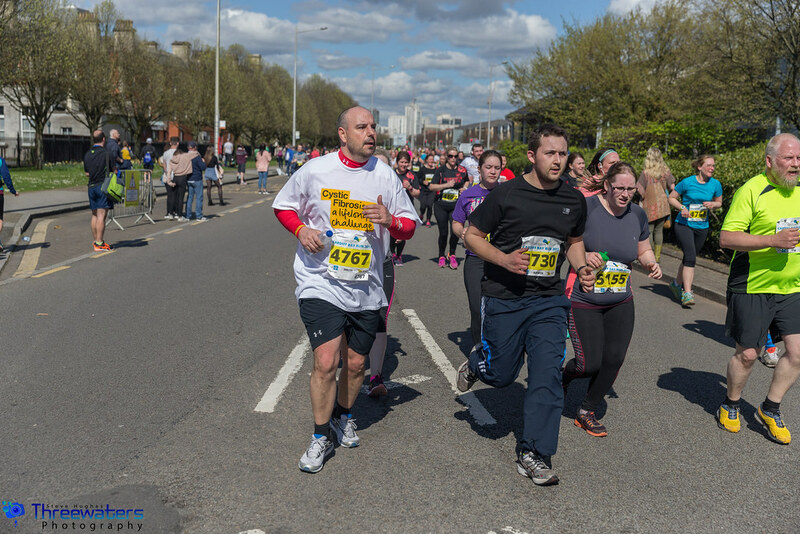 Run 4 Wales, the team behind the Cardiff Bay Run deliver a number of events. 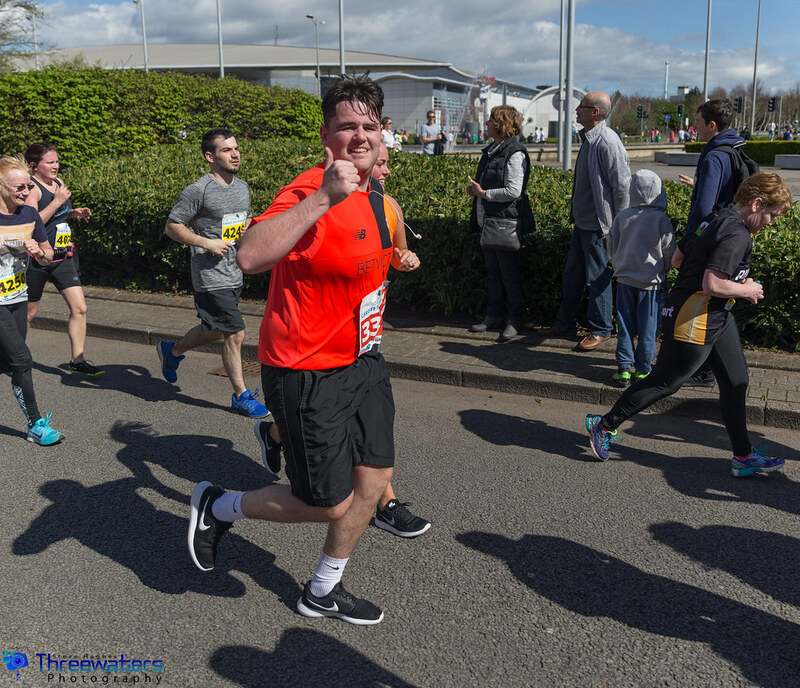 To keep up to date, subscribe to the Run 4 Wales Newsletter here. 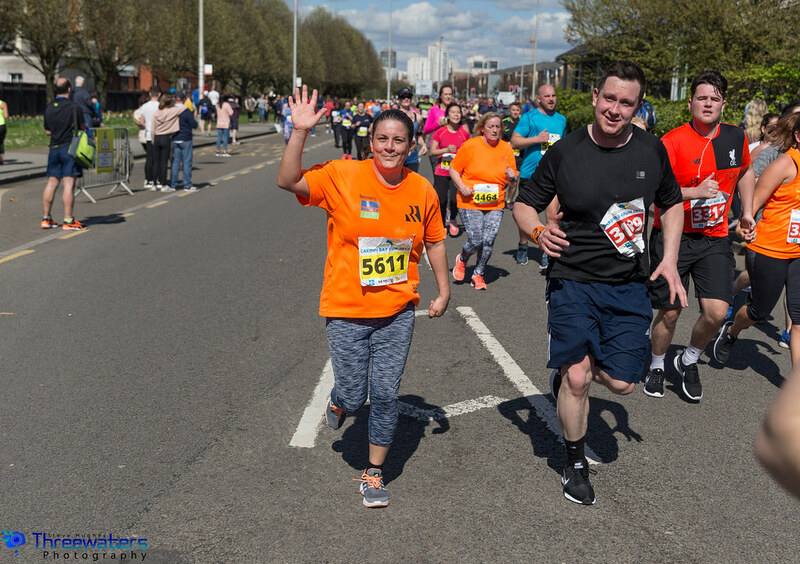 The ABP Newport Wales Marathon will finally satisfy the demand for a premier marathon distance event in Wales, made possible by the support of Associated British Ports, Newport City Council and the Welsh Government. 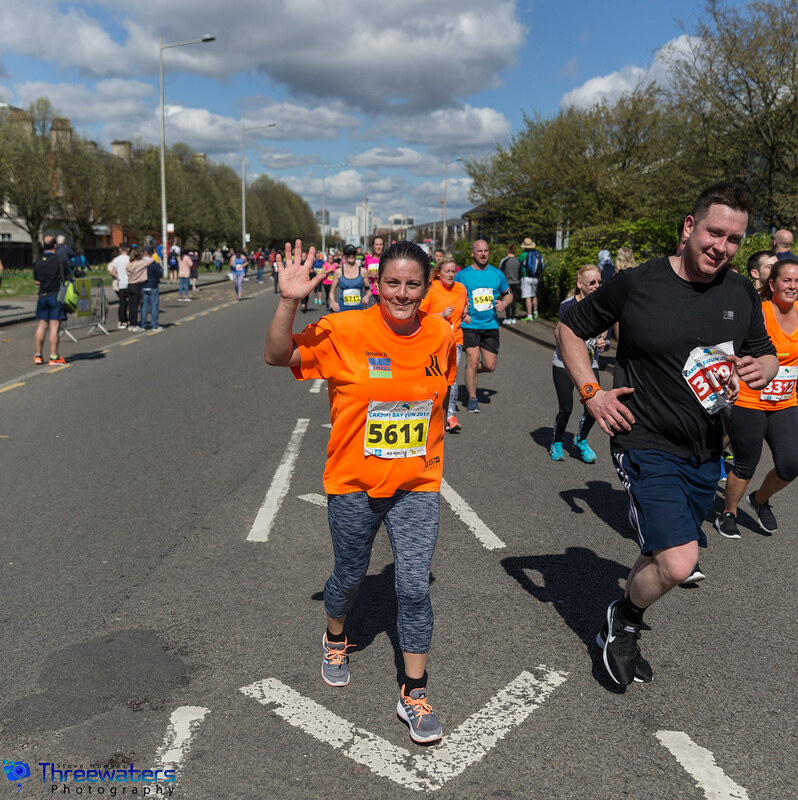 The route will be one of the UK’s flattest and fastest marathon courses – taking in a host of iconic landmarks, picturesque medieval villages and Newport’s recently regenerated city-centre. 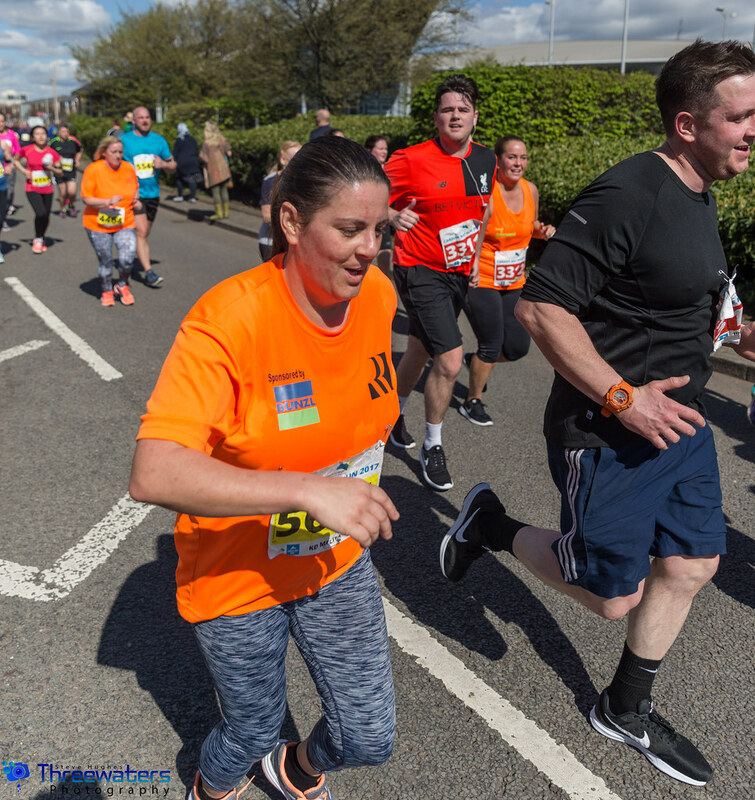 New to the Run 4 Wales calendar for 2019, the Healthspan Porthcawl 10K is an exciting new addition to the sporting calendar for a town known for its surf, sports and coastal walks. 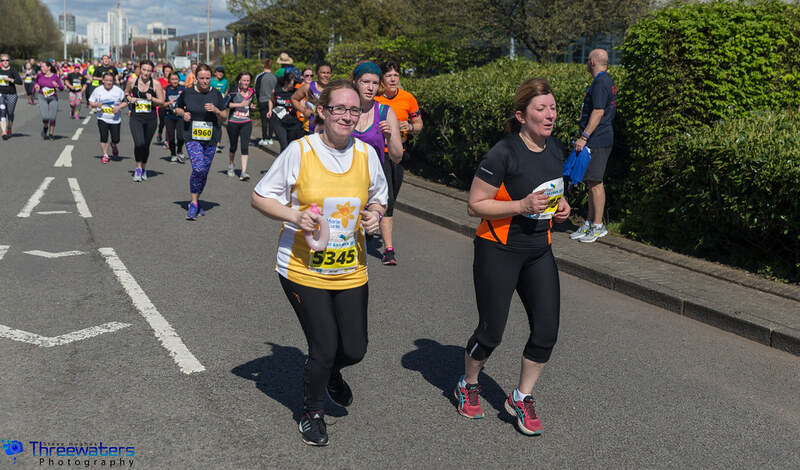 The 10K race takes place on fully closed roads, taking in the seaside town’s most iconic spots – including the Grand Pavilion start and finish area, surf-spot Rest Bay, Porthcawl Lighthouse and many more beautiful bays!